This hour-long course will show you how to connect to your Inner Priestess, your magick, and your confidence! Unleash your Inner Priestess Today! Join hundreds of like-minded tribe! Join my free community now! As an Empath and Intuitive, I love helping others come into their gifts, learn to manage their energy, and blossom into their purpose. 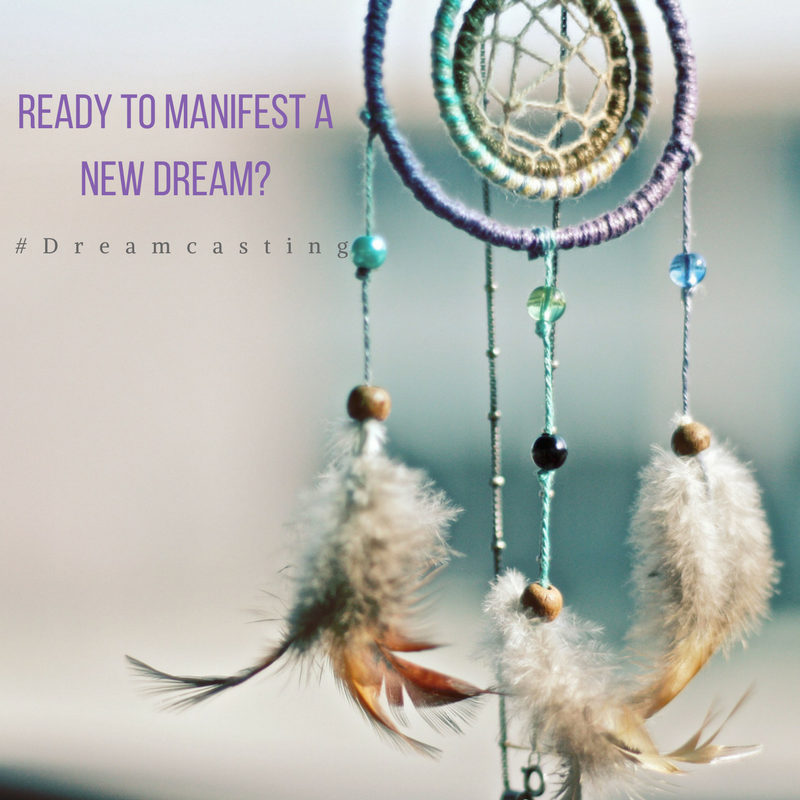 I offer several courses, private coaching packages, and resources to help free spirits, creatives, and intuitive go-getters find center and stay there, so they can start manifesting their dreams! You are finally going to be able to get it together, to get serious, and manifest the life you have been dreaming about? You will break through the patterns that have been holding you back and keeping you dreaming and expecting small? It’s finally going to be your time to shine? Tired of sitting for hours not knowing if you are doing it right? 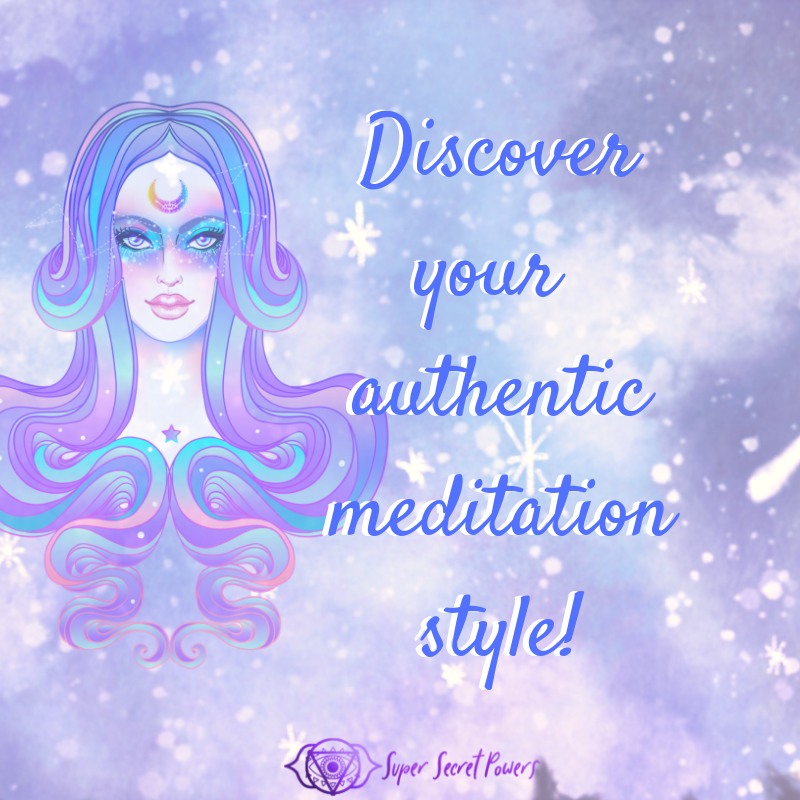 Your ability to have amazing, consistent, and healing meditative experiences improves when you learn your authentic style!